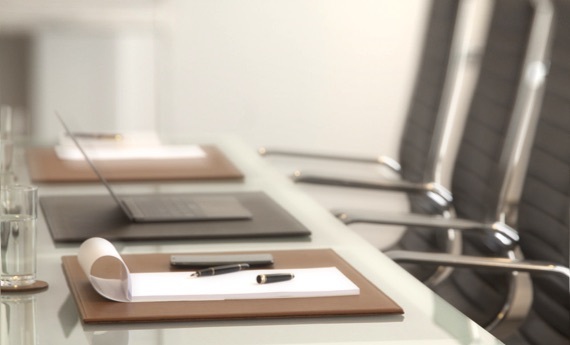 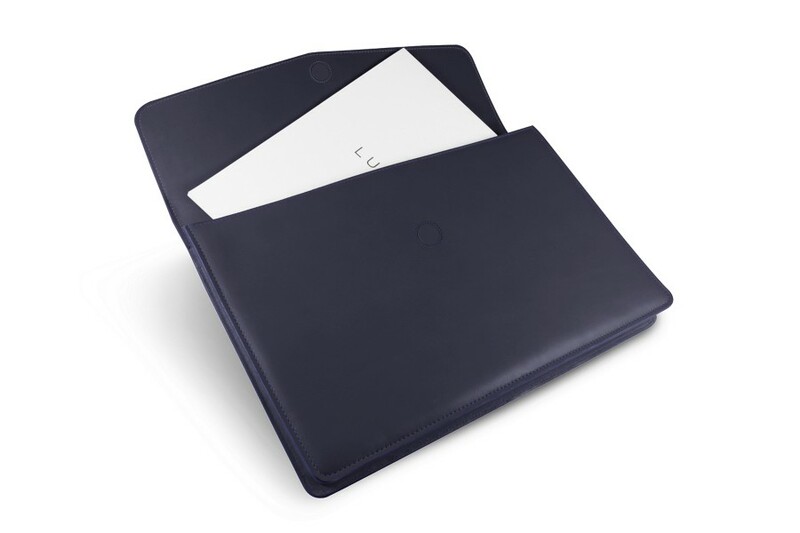 With its streamlined design, this natural leather document portfolio is loaded with style. 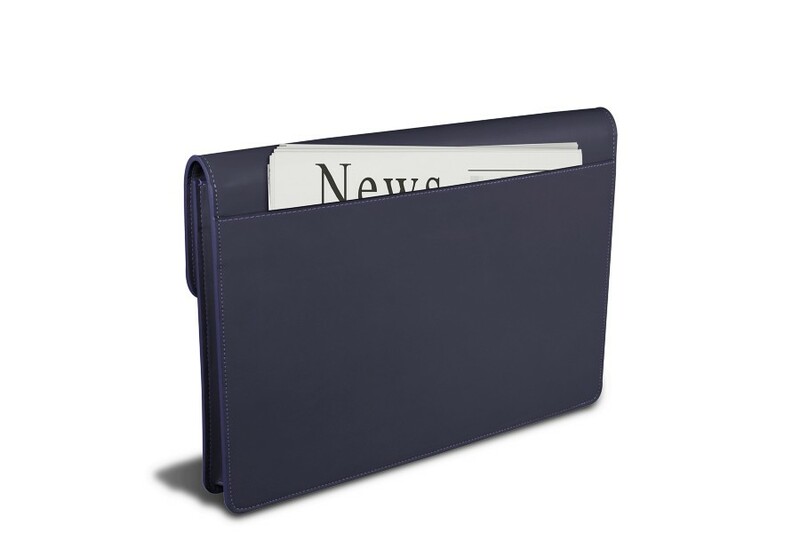 The portfolio's front flap fastens with a strong hidden magnet for added closure security and the back features a pocket for carrying your favorite newspaper. 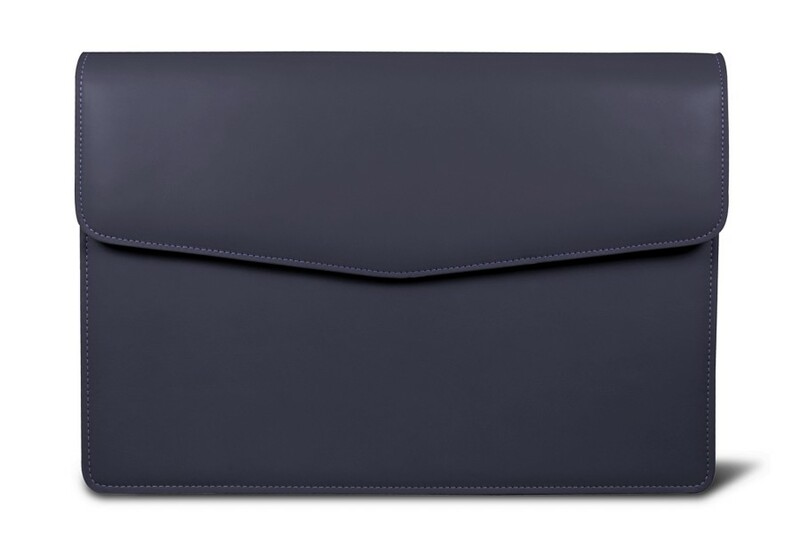 The synthetic interior lining is highly durable.